All too often in B2B digital marketing, people overlook the value of PPC. That’s because, for some reason, many marketers see PPC as something that’s only effective among consumer markets (B2C). This couldn’t be further from the truth. 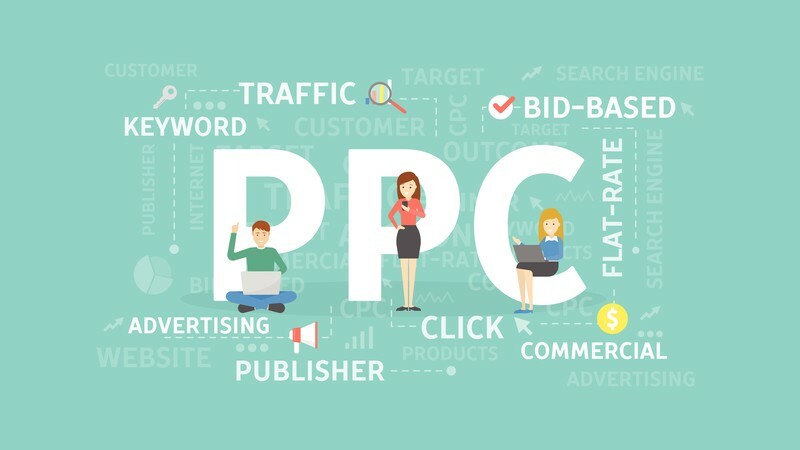 PPC can function as an effective tactic whether you’re targeting lower funnel prospects or driving brand awareness by collecting email addresses. And, as Unbounce points out, it’s far easier to measure ROI with PPC marketing than other forms of marketing. Moreover, at least half of site visitors that come from paid ads are more likely than organic visitors to make a purchase. Generally, this is because users who click on paid ads are more likely to have intent to take action or make a purchase. Of course, PPC for B2B is not something you can just pick up and run with. That’s why we put together a few tips that will help you accelerate your B2B PPC efforts. Let’s say you sell software to real estate agents that helps them manage their social media presence. You understand that market extremely well, but when it comes time for a PPC campaign, your existing knowledge may not be enough. This is especially true if buyers don’t know your product by name. So you still need to do research to find out how your buyers are searching for your products. Let’s take the real estate software example a step further. Many real estate agents probably don’t know that they can buy software that can help them manage their social media presence. In this case, instead of focusing on queries like “social media software” you’ll want to do some investigation to find terms that agents use when they’re trying to improve their social presence. In other words, if your product or service solves a common problem, but the product name is mostly unknown, focus on keywords that your product solves instead. Now let’s move to another example. Let’s say that you are a wholesaler of generic toiletries for the hospitality industry. In the toiletry market, there are a huge number of buyers, yet most (but not all) of them are not the buyers you want to target. Since you’re a wholesaler, you want to target businesses rather than the end consumer. Now compare it to the following list. Newbies to PPC for B2B might be misled into chasing the keywords in the first list. 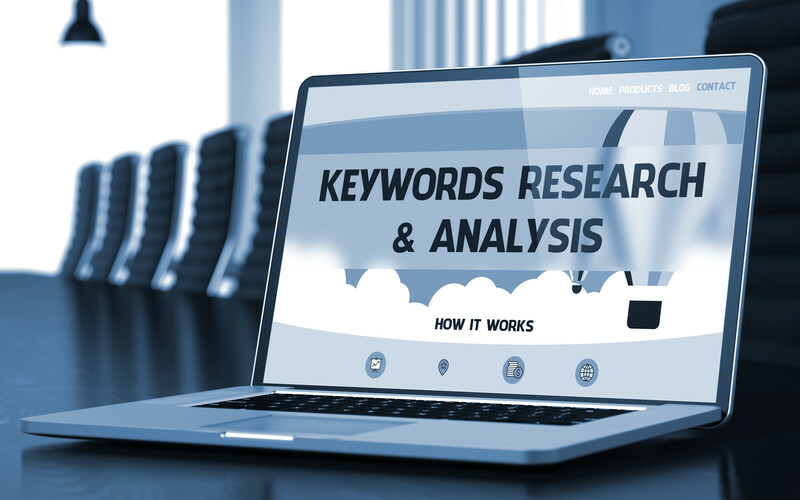 After all, every single one of the keywords in the first list has more than 1000 monthly searches, while the second list has several keywords that barely break 100 monthly searches. But this is why many people say PPC for B2B is as much art as it science. By looking at the keywords in this second list, despite the low volume, you can see that these terms are highly relevant. While there is a multitude of people who might be searching for “toiletries,” there’s a far higher likelihood that someone searching for “wholesale hotel supplies” will actually make a purchase from a wholesale hotel supplier. Your competitors can be a great source for keyword ideas and ad copy inspiration. You can check out your competitor’s ads (and your own) using the Google Ad Preview Tool. Google provides more detailed instructions on how to use the tool. But while it’s really meant for you to preview your ads, you can also use it to do a mock search query from various locations and see what your competitors are doing. However, if you have the budget, it’s well worth investing in a tool like SEMRush or SpyFu to get a better understanding of what your competitors are doing. With a little competitive research into your PPC marketplace, you’ll be more informed about where to start or which direction to take your campaign. For example, if you sell a wide variety of products and are just getting started, you probably don’t want to roll out a campaign for every product until you have a chance to work the kinks out. By doing competitive research, you can find a niche within your niche that’s less competitive where you can learn and improve before it’s time to do a full launch. By being intentional about the negative keywords you use, you ensure that you’re not spending any money that you shouldn’t be. Going back to the wholesaler example in the toiletry market. There are a huge number of people who purchase toiletries, but not all fit the mold of needing toiletries in bulk or even in certain sizes. So if you don’t sell products in a given brand, size, etc., you shouldn’t allow for people searching for those types of products to see your ad. By building out a negative keyword list, you’ll save yourself money while also driving relevant traffic that is more likely to convert. As we mentioned, being successful with PPC for B2B is as much an art as it is a science. As such, your campaigns, no matter how well thought out they are, will require some tweaking in the future. 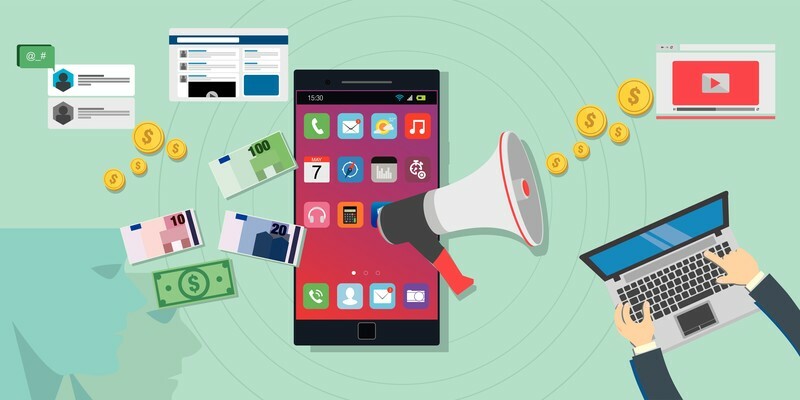 The greatest favor you can do yourself as a digital marketer making your way with PPC is to keep an open mind and learn from everything you do by continuing to test and optimize your campaigns.